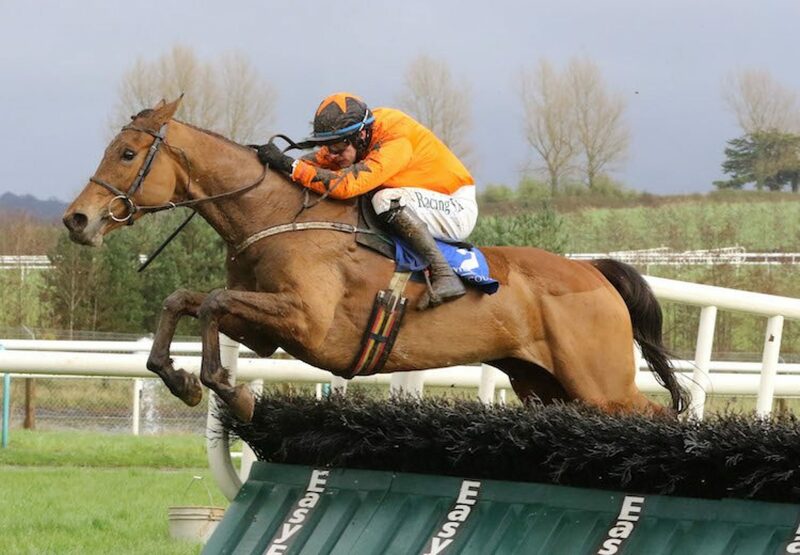 The Willie Mullins-trained Kate Appleby Shoes (8m Flemensfirth-Gotta Goa, by Publisher) brought more graded success for Flemensfirth on Sunday when scoring at Limerick. Paul Townend steered the mare to a five-length success in the 2m 6f G3 Kerry Group EBF Shannon Spray Mares Novice Hurdle in the colours of Leo McArdle. “We didn’t think the step up in trip would be any problem and it suited her. She stays galloping,” said Townend.